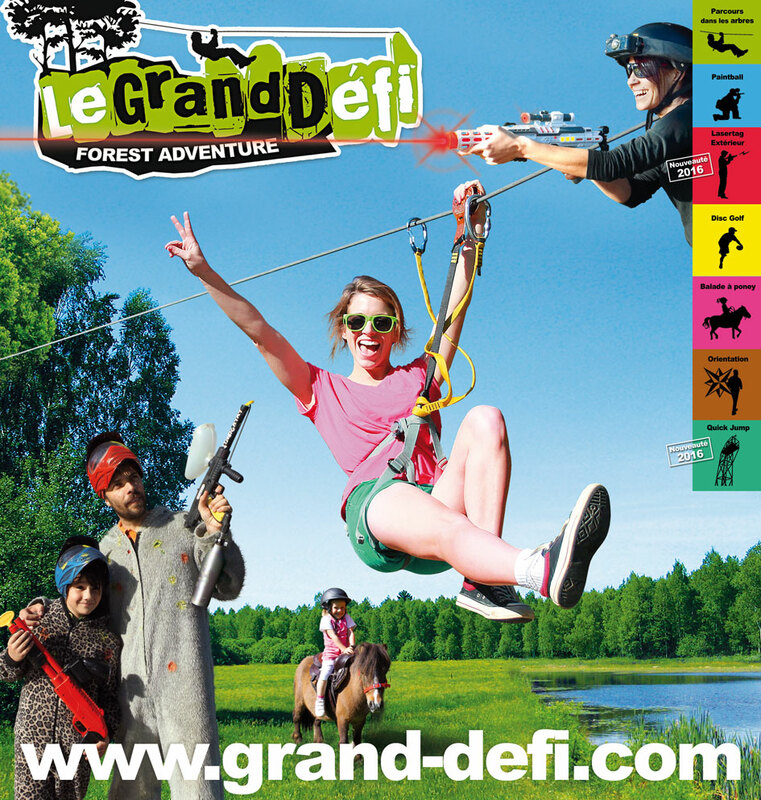 Le Grand Défi in Saint Julien des Landes (10 km from the campsite). 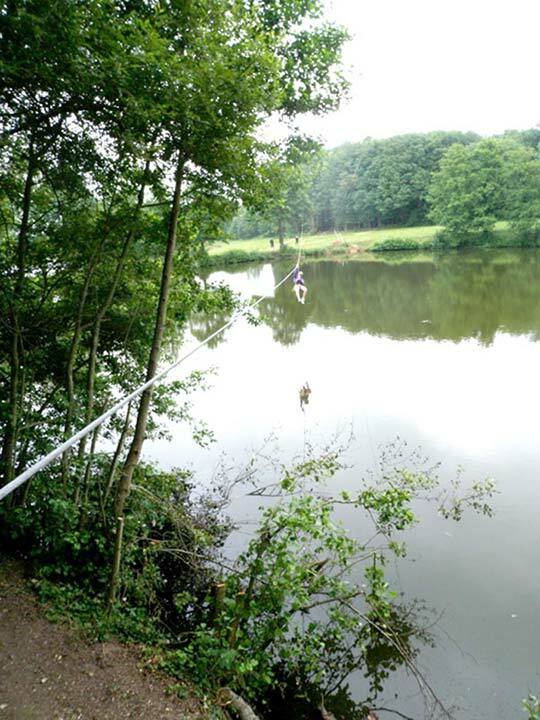 Tree climb adventure for all ages with zip-lines above the ponds. On the same site, you can choose to play paintball with family or friends. Special ‘campsite’ games are organised by the park in high season. You prefer mechanical sports ? Karting circuit at 12 km with quad rides or driving prestigious cars. 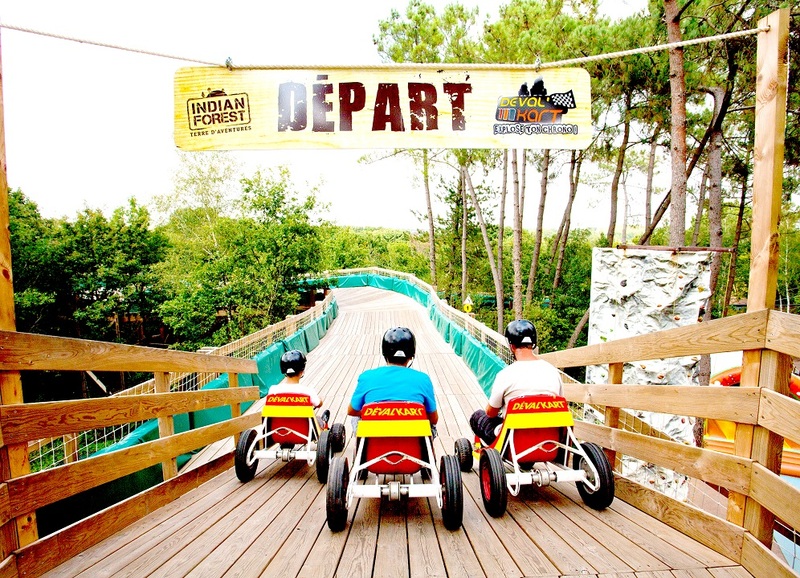 The multi activity park ‘Indian Forest’ also offers 4 different areas for all ages. – 13 lanes with different surfaces and 9 diving boards, and for the descent you can choose from ski, surf, BMX, body surf or just on the buttocks. The reception is secured by a special bassin. 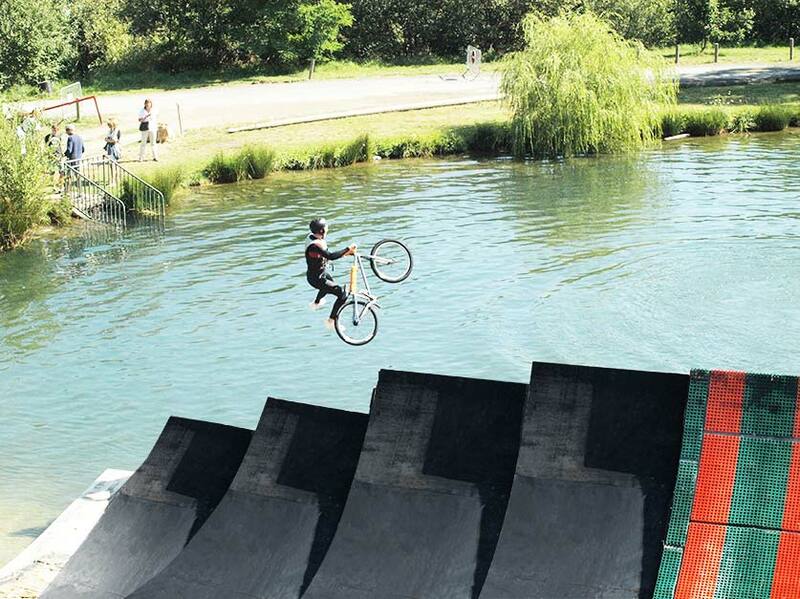 The Water Jump is ideal for adrenaline searchers! 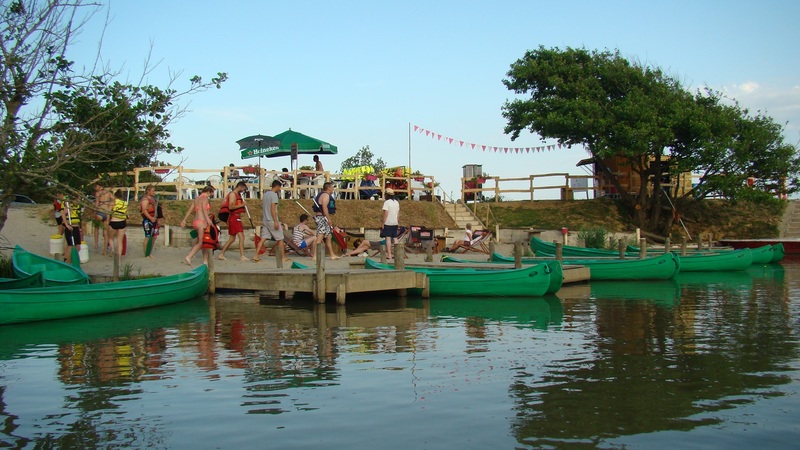 This park also offers a great number of activities for children from the age of 3. The Maxi Pass offers entrance to the park for 2 days (consecutive or not, within 10 days). 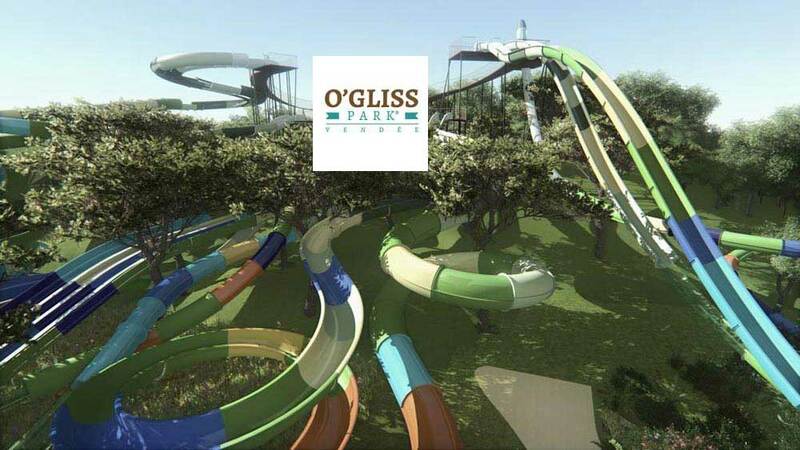 Also discover the new water park O’GLISS in the Vendée! 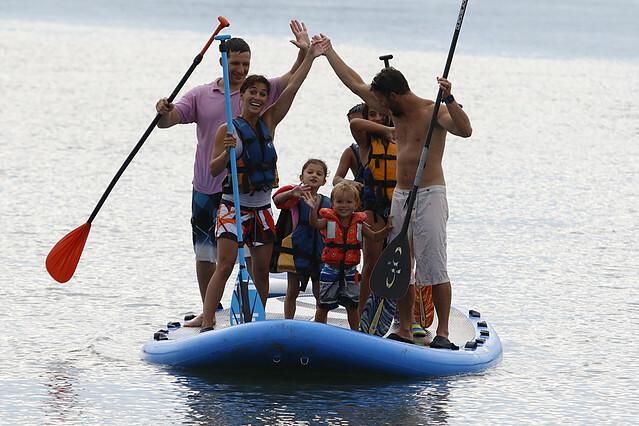 A family leisure park of 86 ha. Historical enigmas and games, from the age of 3. From dinosaures to our days, learn about history in a fun way ! 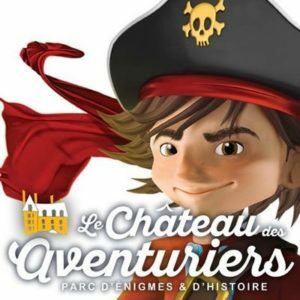 At the Château des Aventuriers, children are the heroes ! The Secrets of the Castle is an interactive investigation game on tablet or smartphone. Around the World is a trail for children aged between 3 and 7 years, to explore the continents. Western City, bouncing houses and agility games. Visit of the castle, chef-d’œuvre of the Renaissance. 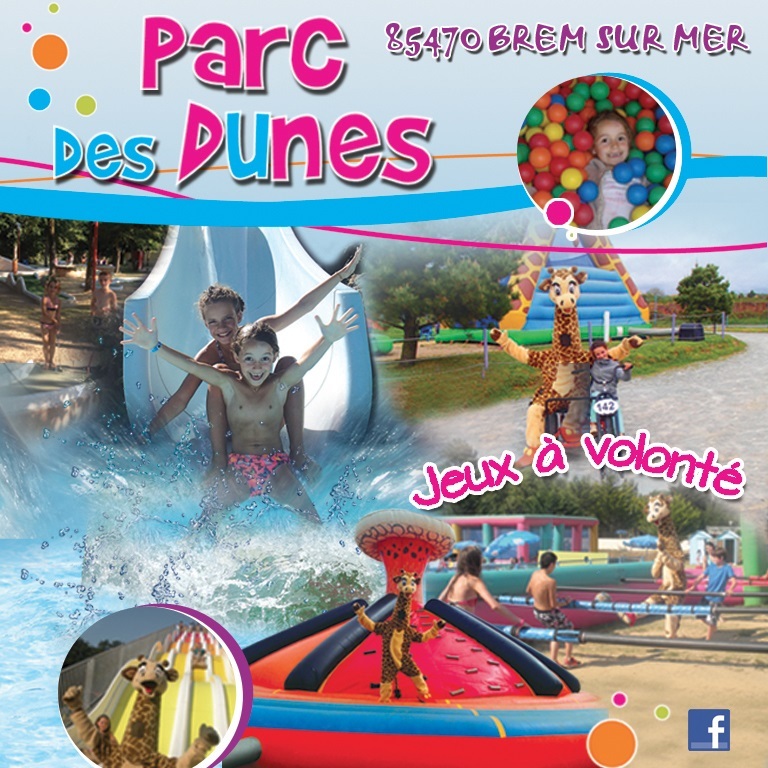 And why not make use of a visit to the Parc des Aventuriers to stroll around in Les Sables d’Olonne, a beach resort near Camping Le Chaponnet.